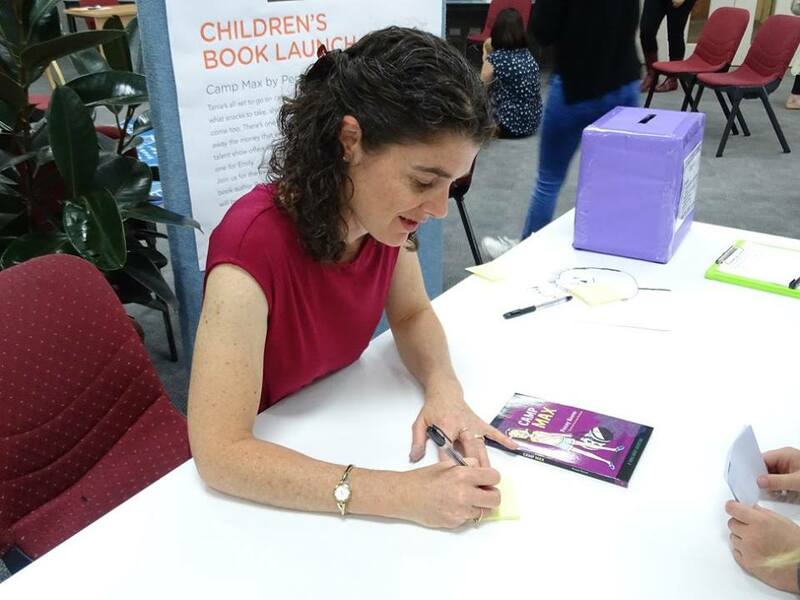 This is the third and final part of my interview with Kids and YA author Penny Reeve (Penny Jaye for YA). 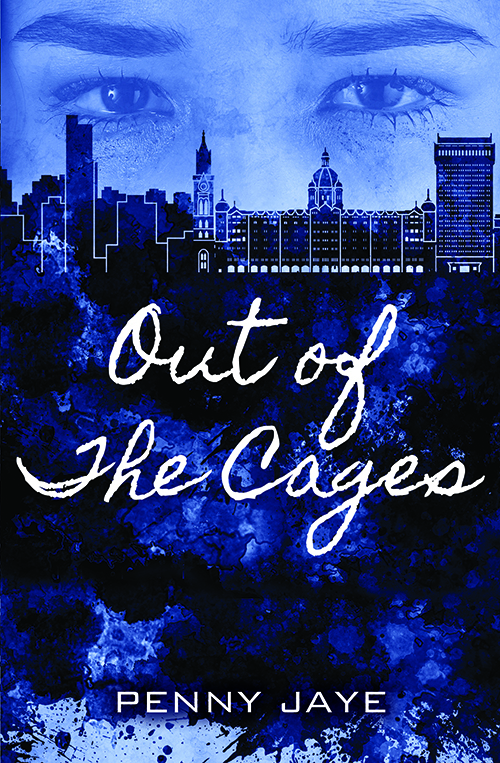 In Part One, Penny spoke about the process of writing and publishing her YA novel, Out of the Cages, a powerful and important story about human trafficking. 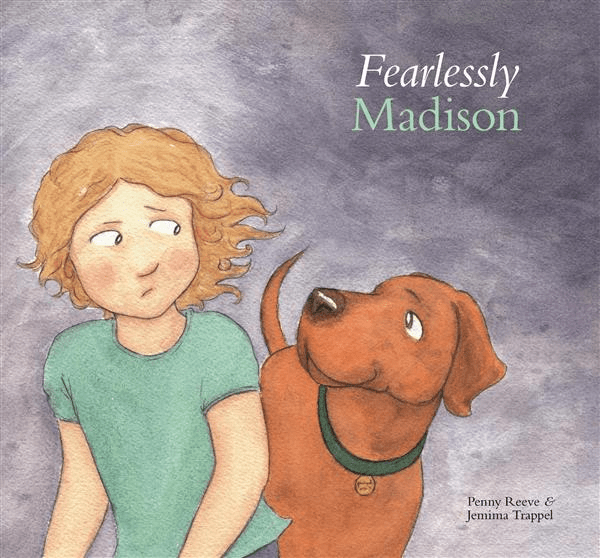 In Part Two, we congratulated Penny on winning the Caleb Prize for her junior fiction, Camp Max, and focused on how Penny got a start in the industry and her books for children. In Part Three, we look at all the other things an author has to deal with and keep in mind – from publishing and promoting to dealing with disappointments and finding a community. Penny, you’ve been published in both the general trade and the Christian market. Have you found that there are particular issues for people writing for the Christian market to be aware of, compared to more mainstream publication? Each market has its own needs in terms of audience and marketability, so I suppose it’s probably a question of knowing who you’re writing for. The Christian book market in Australia is very small, and I think this is something new writers for the market don’t quite realise. This has implications for finding a publisher, marketing, promotion, sales, author visits etc. I’ve loved being involved in it because it’s given me an opportunity to explore topics and themes that wouldn’t be relevant in mainstream markets. I’ve had to work hard to have my books noticed, and for many years people didn’t even know my books were Australian. But I think that’s changing now, and there’s a growing appreciation and trust in the Aussie Christian book market for local writers. I’d have to say rejections have always been a big discouragement for me. When you’re trying to build your repertoire of published work each manuscript you submit is like asking the question: ‘Can I really write?’ or ‘Has all of this been worth it?’ And then the rejections arrive and you wonder if the answer is ‘No, give up’ even if the editor has been sweet enough to add in a few kind words about said manuscript. I remember one day literally crying in a heap on the floor over a rejection of Out of the Cages. And yet, I couldn’t give up. I believed in the story too much. I knew I had to keep going, rewriting, sending it out again. It’s also been discouraging when books don’t sell as well as you’d like. And I don’t mean in the financial sense (though I’ll be honest, there is that too). It’s when you know you’ve written a good story, and the responses you do hear have been really positive, but the book just doesn’t seem to move and reach the hands of the people – the children – you wrote it for. I’ve found that very discouraging. How do I deal with it? Sometimes well and with courage, other times with bucket loads of self-pity. 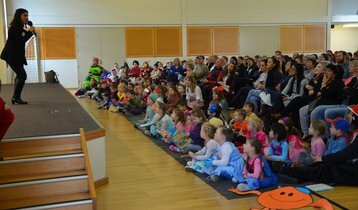 This writing life can be terribly disheartening, but it’s also such a privilege to bring stories to life for young readers. And I think that’s where I’ve found my strength to keep going when I’ve been on the brink of giving up: believing in what I’m doing. Believing in the power of story and in the small ways my humble words have opened up a reader’s world to seeing it in a different way. Well that’s brought a tear to my eye! Sometimes being part of a writing community can help soften these blow too – Are you linked in with any writing community? The Australian writing community is amazing, isn’t it? We’ve so many opportunities to connect and such generous mentors to rub shoulders with. 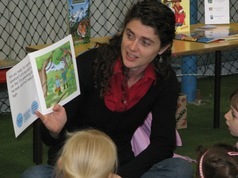 I’m a member of SCBWI and the NSW Writers Centre, and I’m also very involved with Omega Writers. I’m also a strong believer in the Australian Society of Authors and have been a full member with them for a very long time. I really appreciate the way they work to promote the best interests of authors (and illustrators) across the writing/publishing industry. On a large scale they’re the ones that advocated for Lending Rights, on small scale they’ve helped me negotiate some tricky contract matters as well as provided invaluable networking and training opportunities. I’m not an active member of any particular writing group at the moment. But I do have several friends I occasionally swap manuscripts with or seek writing advice from. It is a fabulous community we have! I wonder what you consider the most helpful things that encouraged you to write and made you a better writer? After answering your second- last question, I really don’t want to answer this one because I know I’d have to admit that it was exactly those discouragements have probably contributed the most to making me a better writer! Being rejected, and yet unable to shake the belief in a story, pushes your writing in a way nothing else will. It made me go back to the drawing board. I borrowed out books on point of view, I studied other authors I admired, I sought out manuscript assessment and opinions from readers I trusted. I hung onto the little pieces of positive feedback I received and honed my writing. I’ve been studying my Masters in Writing and Literature lately, and although I don’t think it’s teaching me how to write (actual writing does that better than completing an assessment schedule) I think it’s added another layer of thoughtfulness to my writing process, and helped me articulate what I do a little better, and I’ve really valued that. It’s interesting you say that! I’ve heard it said that you can’t teach creative writing, it’s something you have to practice, which is kind of what you’re saying here. Writing a great book is one thing, but it’s also important that readers get to know about your books to be able to read them! So what do you see as the role of the publisher and the role of the author/illustrator in promoting their books? What involvement do you have in promotion and what have you found the most effective? I believe book promotion is a team effort; a realistic team effort. Publishers have more than one book in their list so it’s unreasonable to expect them to be pursuing EVERY opportunity for my book. Having said that, they’ve got connections and contacts I don’t so I never take the promotion and marketing they do for granted and this is one of the reasons I’ll prefer to work with a publisher, if I can, than to self-publish. As an author, I believe I owe each of my books the best I can give it in terms of getting it out there. But I also need to be honest about what I can and can’t do, what I love and what I hate. I love doing school visits, so I actively pursue these opportunities! I’m not a great blogger, so I don’t do that. The most effective promotional methods would still have to be word of mouth, genuine connections and patience. The promotion never stops, it just takes different forms as a book continues to find new homes months and years after it first came out. And the longer a book is out in the world, the more of the role for finding its readers falls on the author. Yes – they really are OUR babies, aren’t they – they’re our responsibilities for life! What are three things you think are most important for people who are starting off writing for children to know/take into account/do etc? 1. Understand why you’re doing it. Writing for children is glorious fun, but the path to publication can be really tough and will take a lot of hard work. So I believe we need to know WHY we bother. Does the world really need any more books? Does it need mine? If so, why? Knowing the why will help when the discouraging times come. It’ll give you the courage to keep going. If your reason is the desire to make money… um, maybe take up lawn-moving? There’s so much to learn, when you’re starting off writing for children. How many words do I need? What are end pages? Is dystopian different from sci-fi? Do I need a manuscript assessment? What on earth is a synopsis? How old should my protagonist be? Does it matter? Attend conferences for children’s and YA authors. Read blogs – like this one! Find fellow writers and ask them questions. Read LOADS of children’s books to glean a feel for the genre. 3. Just write. Write as much as you can. Get a feel for words and language and communicating emotion, action, description, everything. And enjoy it too. If you’re getting bored, or hate the hard slog of it all, it’s ok to try something else. Wise words! Thanks heaps Penny. It’s been inspiring to have you on the Just Write for Kids Blog. Don’t forget that Penny offers editorial consultations and mentorships. 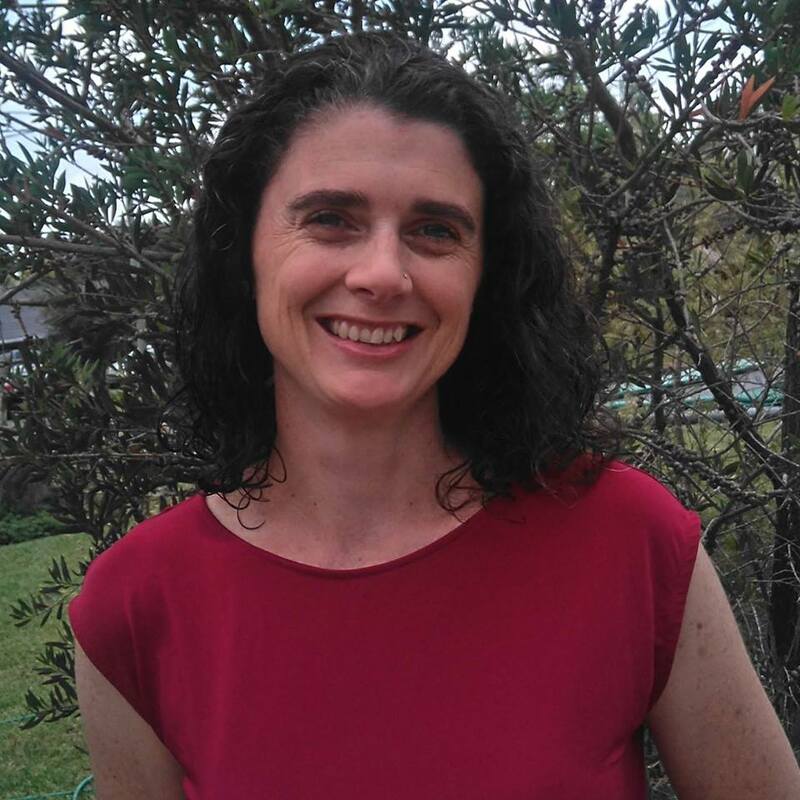 Check out her website for details – it also has heaps of great resources for writers. My author interview segments will take a break now until beginning of February, so tune back in then!